VertiMax training & equipment is gaining popularity these days. 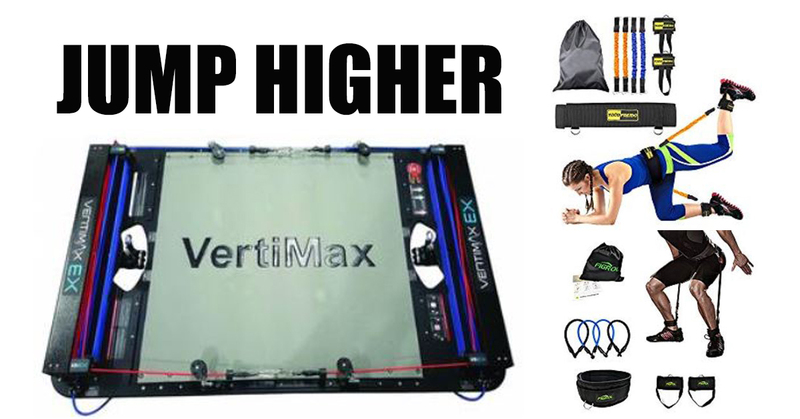 Resistance band training definitely has its benefits and helps players increase their vertical jump, speed & agility but the only drawback to VertiMax training is that the equipment can be expensive ($3,495 – $4,595). The purpose of this article is to show athletes & parents (that are on a budget) some simple DIY alternatives they can use to get VertiMax like training for a fraction of the cost. Click the links below to see cost-saving alternatives that are available for purchase on Amazon. All of the products listed below cost between $20 – $60 for the entire set! Join the TBScouts.com email list to receive automatic updates about new blog posts & money-saving tips!